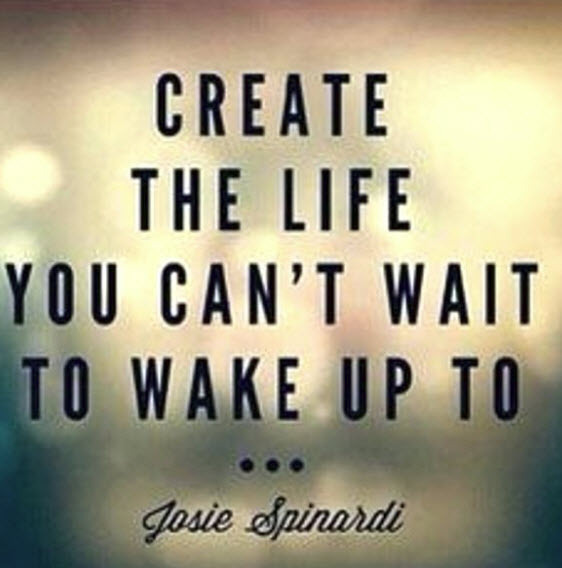 This week is time to wake up I have been doing the work of the Master Key, reading my DMP, writing and reading my gratitude cards, writing and doing my service cards. Reminding myself to Do it now, Do it now, Do it now. Reading from Og Mandino’s book.And of course doing the “sit” for at least 20 minutes. There is a progression as I go from one lesson to the next. It is also a time of wonder at realizing my at one with all beings.We are all so connected. To all of life. We are so small in the Universe, yet each of us is important and unique. We would be nothing without the Spirit within us. Recognizing that and becoming the Observer of what is going on within me and what is going on around me, puts me in a place of being more at peace with myself. 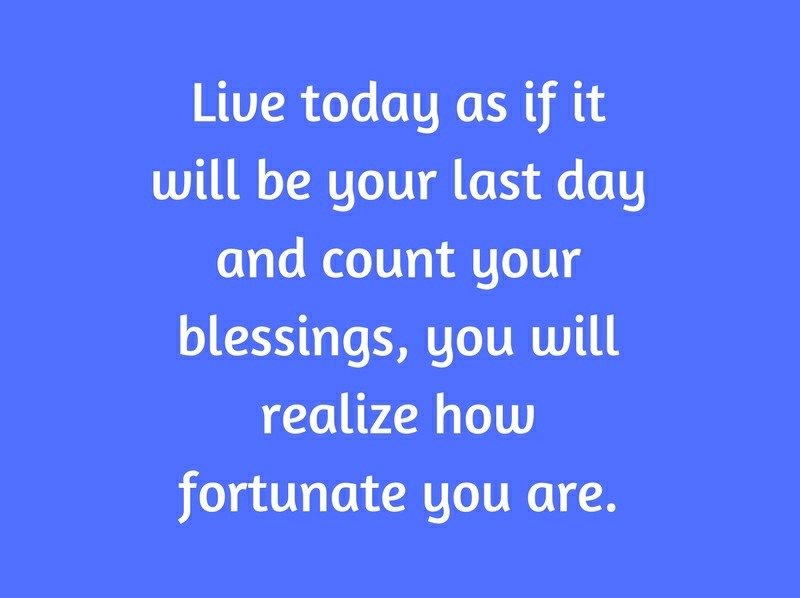 Thinking about “your last day” came from reading Og Mandino’s scroll “Live each day as if it is your last”. As a result, I now try to make the most out of every day. This becomes especially relevant because I’ve read this scroll so many times, three times a day for a month. 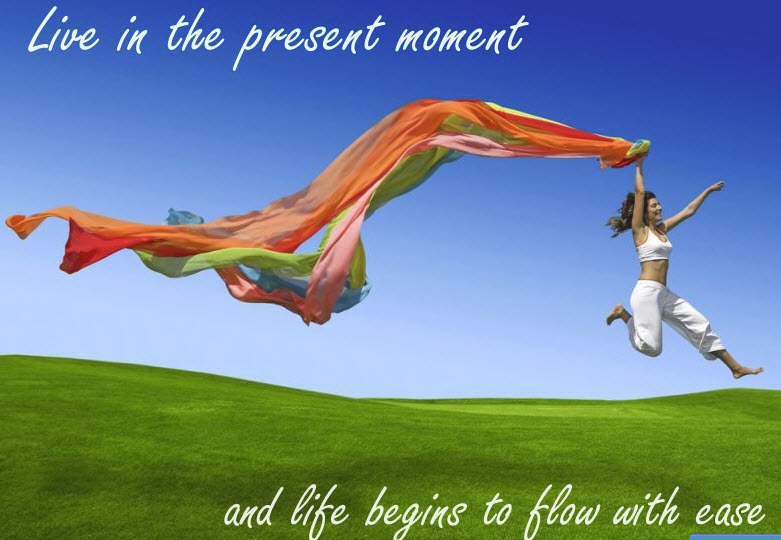 The importance of it is to be mindful and to be present always. If I can remember to be mindful, this puts me in a state of feeling alive in every moment of the now. What I have found in my experience is that I remember, then I forget and then I remember again. I find it hard to stay in the remember to be mindful all the time. Most of us have a sense of the miracle of our own life. 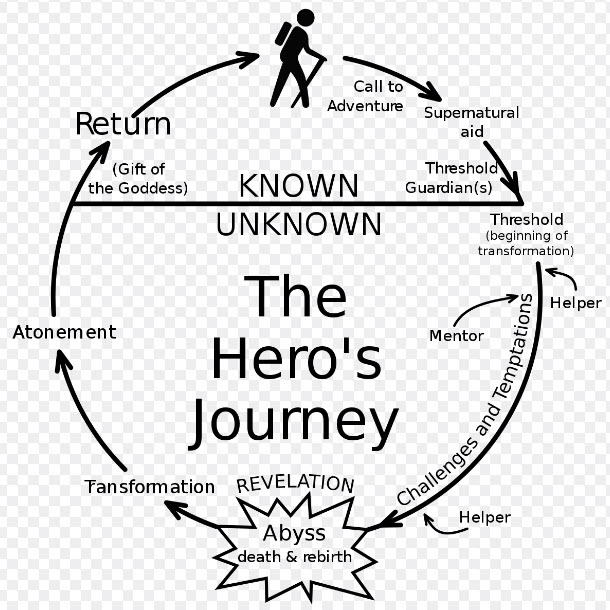 But, so much of the time, we find it difficult to think about the end to this journey we call our life, our last day. Reading this chapter three x’s a day brought it home for me, Live each day as if it were your last. “I live this day as if it is my last. I avoid with fury the killers of time. 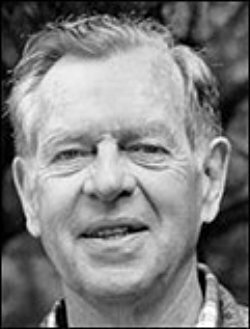 Procrastination I destroy with action…….” This makes me grateful for every day. At that time, I kept playing a song on an album I had, that sang about the seed needing to break open to push through the earth so that it could grow. That is how I felt. I needed to break open to leave behind the way I thought things would be so that I could become more of my true authentic self. I didn’t anyone else to give me validation. 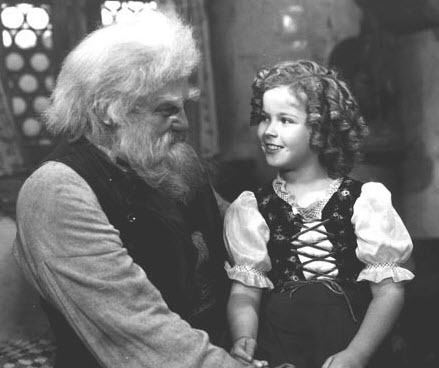 To be kind is something I learned early on in childhood. 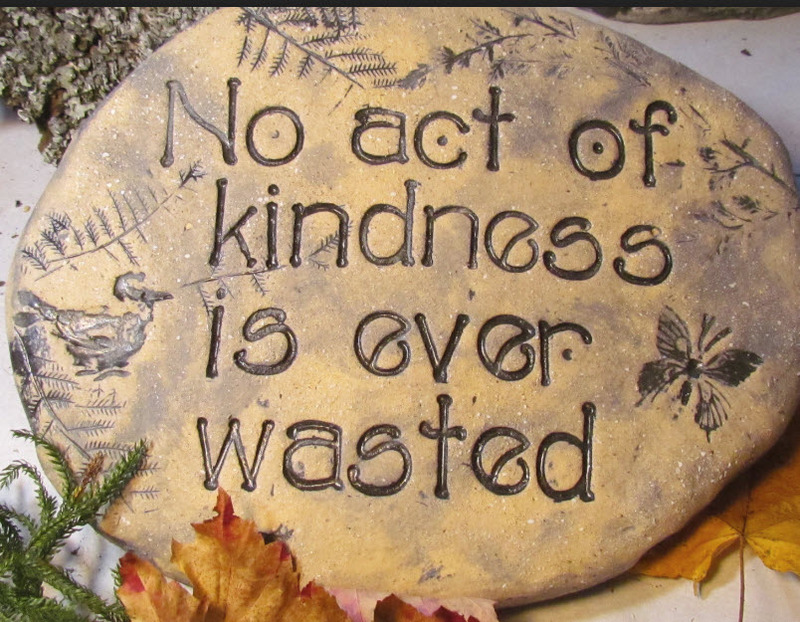 This week in the Master Key we were given the assignment to notice at least 2 acts of kindness. every day for a week. These could be acts of kindness that we did, or kindnesses others did. The Power of Kindness has an immediate positive affect. Doing these acts on a continued basis has far reaching affects as you will discover in this blog. Kindness makes the world a better place. I recently read a sign, “Make America Kind Again.”. It touched my heart. 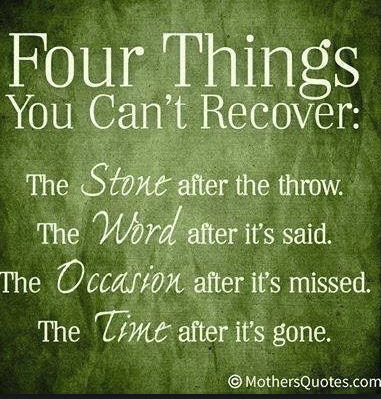 This made me keenly aware that living in the present time, it often doesn’t feel that way. Being kind and thinking about the needs of others creates an entirely different feeling for everyone involved. I have had many people be kind to me this week. I have an immense sense of gratitude for the many people who are in my life. My family is particularly kind to me and I love them so very much and am so very grateful for every family member. The following Video is a great one on Kindness. This video is sponsored by Worldians. This video shows us how we make the world a better place. These actions can bring about more peace in the world. Organization that promotes Peace begins with Kindness Click Here to support Peace through Kindness. Making a more conscious effort to be more kind and to be more aware this week made seeing the results especially rewarding. I wanted to find out what others have done on the subject of kindness. 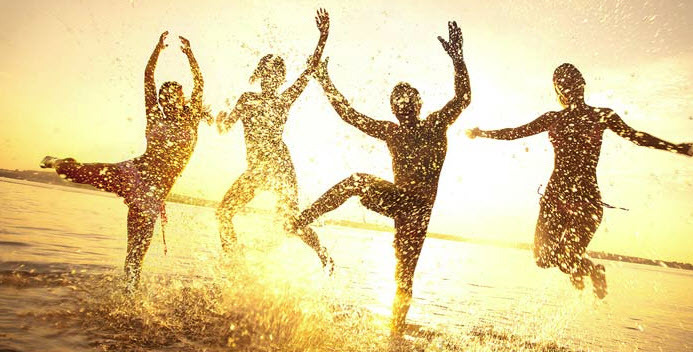 Sean Achor in an article in the Huffington Post was interviewed for his expertise as a Happiness researcher. He found that performing random acts of kindness for just 2 minutes a day for 21 days actually retrains your brain. This retraining of the brain caused a person to be more positive, more creative, intelligent and productive. Wow! Achor found that this was actually a ‘quality of life’ attribute that caused greater job success, wealth, healthy relationships and better health. He found that Happiness breeds success. In the US we value hard work and competitiveness, thinking that success leads to happiness. 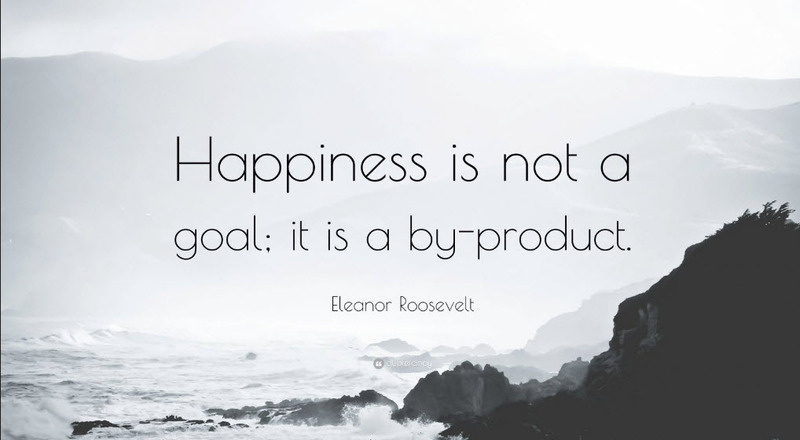 Being Happy as a priority for success is not widely understood by by most. He continued on to say that the kindness we afford each other create better work places and that empathy and kindness actually make people more productive and happier. The world is currently in a state of political chaos and strife that is high. Just being more kind can put us and the world in a better place. Surprisingly, being kind will have an effect on ending world hunger, suffering at the hands of war, human rights violations and injustice. These acts of kindness make our families more harmonious. This also gives us a sense of well being that radiates to our families, strangers, friends and acquaintances. He pointed out that Kindness also creates better schools, neighborhoods and communities. I am so glad to have Kindness become a more conscious effort on my part and have it be a part of my life forever. 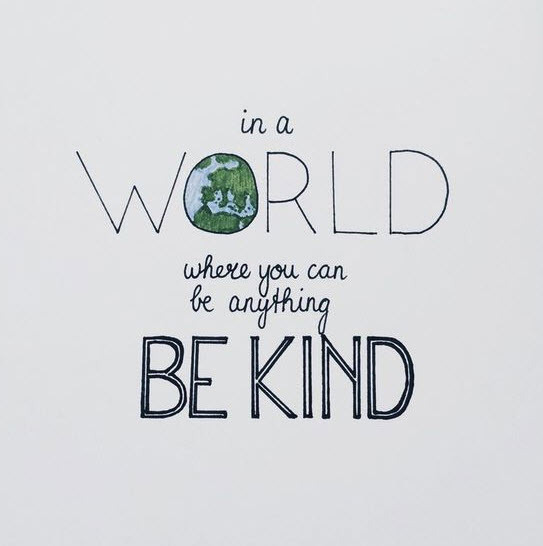 I challenge you to become a part of the Kindness movement to make our surroundings and the world a better place. This week I have focused on love Love is a product of our emotions. We know that what we focus on expands. It is the law of give more get more. 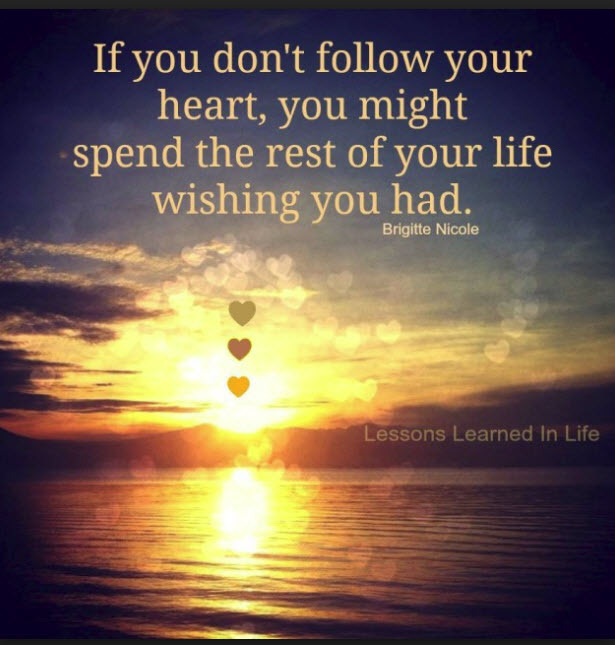 What’s guided me daily is to be aware of that I needed to follow my heart. Everywhere I go I say silently to the people I meet, I love you. It feels good being in the place of gratitude and love for all that I have and all who I meet. A smile goes a long way to change the mood and express kindness. What I discovered is that the Law of Love is really the Law of Attraction. Picturing in my mind that all will work out and the good of all will be for the highest good. Keeping my thoughts for all people for their highest good is one of the things that is very important to me. Social Justice is something that is very important to me. All people should be treated fairly. I hold the people I know and the people I don’t know in the light for their best outcome. During this week I’ve experienced a change in the people I know and see often, in the way they relate to me. Something is changing within me and also with the people in my life. 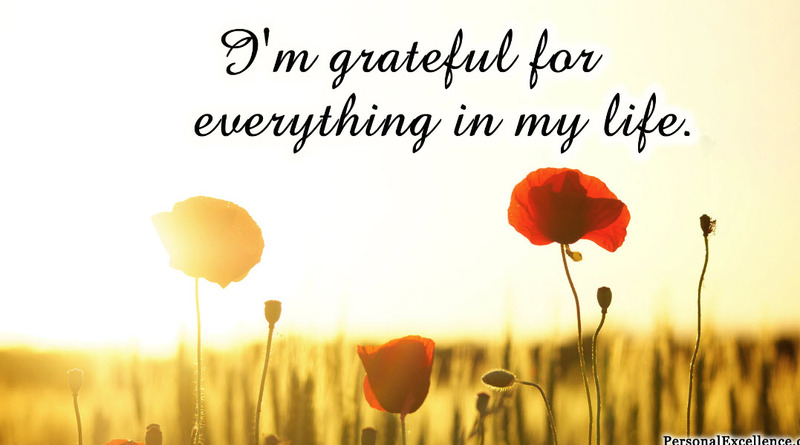 I am living in a state of gratitude and writing 3 gratitude cards daily. One of our assignments was to go back through our life to write down all the things we have done in our life. Do this for yourself. Take 3 X 5 cards and write down all the positive things you’ve done in your life. It will change your day. I was surprised and pleased to remember all the positive things I’ve done. It’s all about experiencing some love about who you are and how you have made contributions. 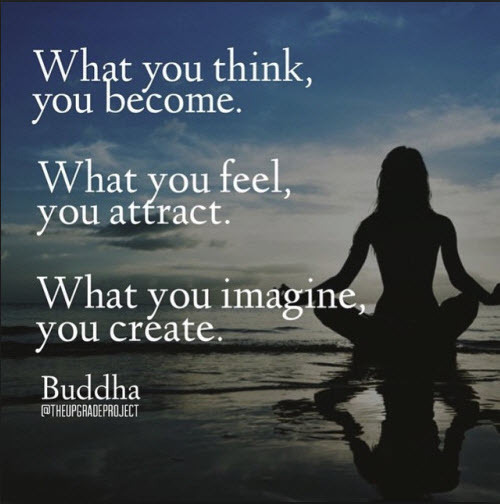 I believe this is an example of The Law of Attraction. The Law of Love is also the Law of Attraction which brings what is necessary for growth and maturity. Love also brings about vitality. Our thoughts of love and abundance are so important to bring that about in our life. It all begins with our thoughts and our words, they are the invincible power that will give it form in the future. I am excited about the changes I am making through conscious thought and intention. This week we were given the assignment to watch a movie from a list of movies. 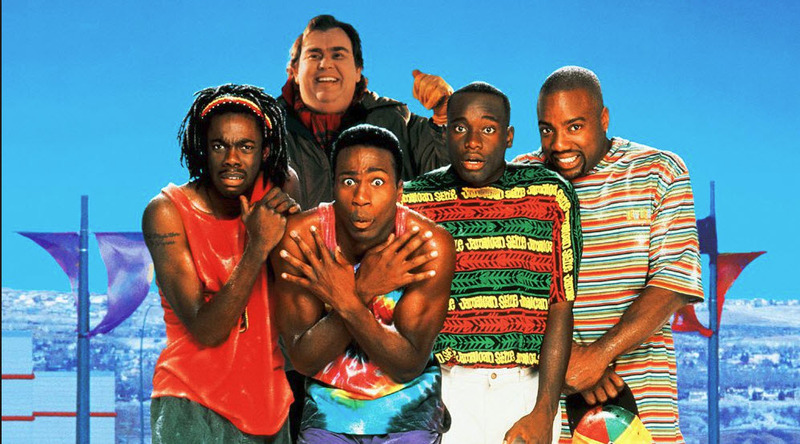 I chose “Cool Runnings” to watch. 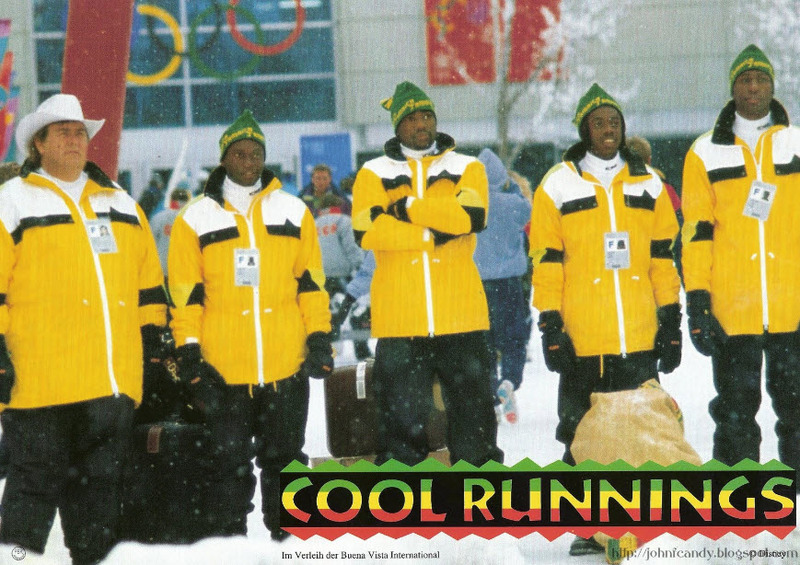 The focus for the week was Persistence, the Jamaican team in Cool Runnings demonstrate the value of Persistence. 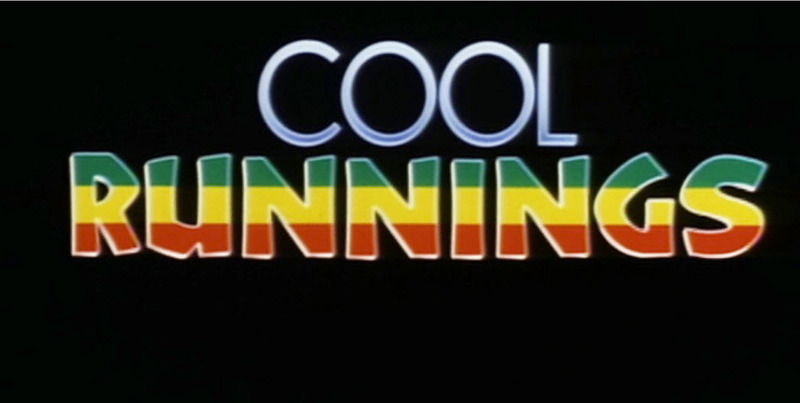 Cool Runnings is the story about a Jamaican team that tried out for the winter Olympics in the sport of Bobsledding. As we all know there is no snow in Jamaica. This is the story of incredible determination and persistence against all the odds of having success. The movie is a version of the true story of what actually happened when Jamaicans tried out and entered the Olympics in the winter of 1988. Derice Bannock a top 100m runner from Jamaica tried out for the 1988 summer Olympics. Because of an accident where one of the team members, Junior tripped and fell, he and another team member Yul fell into each other near the finish line and they all became ineligible to qualify for the Olympics that year. Derice was headstrong and wanted to compete in the Olympics that year. He had an idea that he would put a bobsledding team together to compete in the Winter Olympics of 1988. This seems impossible, because how will they train with no bobsled or any snow? 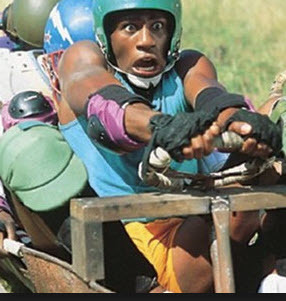 Derice recruited his friend Sanka Coffie, who was a champion push cart racer to build a mock up bobsled to practice with on the dry ground and hills of Jamaica. He also went to his father’s friend Irv Blitzer (played by John Candy) for his help. Irv was friends with Derice’s father Ben who had recruited sprinters for the bobsled team for the Olympics in 1968. Irv Blitzer was a two time Gold Medalist at the 1968 Winter Olympics. In the 1972 Winter Olympics Irv was disqualified for cheating and he moved to Jamaica in disgrace. He lives an impoverished life as a bookie. They eventually recruit two of his friends Junior and Yul from the track team; even though Yul is still upset over Junior’s mistake of tripping and falling in the 100m try out. It disqualified the three runners. They created a makeshift bobsled out of wood and took to the hills to practice, many mishaps but they were determined and persitent. They were going to do this. Hurdles did not deter them. Adversity and disappointments did not deter them. They just kept practicing. No one takes them seriously that they will really compete in the Olympics and they have a very hard time raising money. They tried many fundraising ideas, singing in the street, arm wrestling, kissing booths, nothing worked. Things change when Junior sells his car to give them a great start on what they need. Junior also had a lesson for his teammates that he learned from his father. Junior let them know that his father struggled for many years.They were not always in good financial shape. He became rich because he never gave up and was persitent. Junior’s father had a goal and he kept working toward it. It needed to be the same for the team. They needed to keep going and not give up and give it their all. 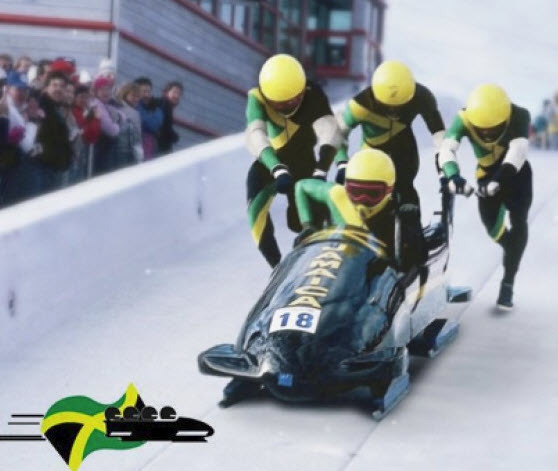 The Jamaican bobsled got to Calgary, Canada where they got their first real used bobsled.This is where the Winter Olympic Games were held in 1988. The team was doing their best but they were copying the the arrogant East German team who told them to go home. They continued to practice and continued to get better at their technique. The Jamaicans finally qualify for the finals but the Olympic Committee disqualifies them on a technicality. This was retribution for their coach Irving’s prior cheating scandal. Irving confronts his former coach from the 1972 Olympic Winter Games and apologies to the committee for the scandal he created in 1972 which embarrassed his country, the USA. He asks the committee to punish him for his transgression but not the Jamaican team. 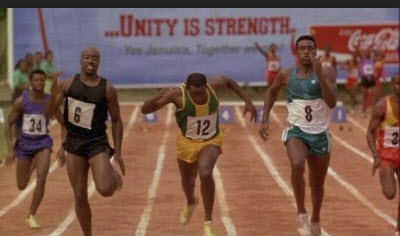 The Olympic committee reverses their decision and allows the Jamaican team to again compete. 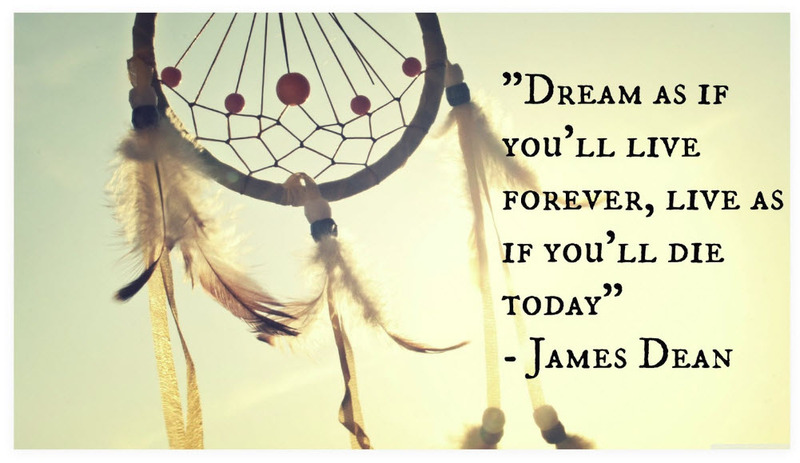 They are thrilled for the opportunity to continue moving forward toward their dream. In the Olympic race it looked like the Jamaican team would medal until tragedy struck. Because the bobsled was old and it couldn’t handle the high speed, one of the blades come off, and it flipped on its side leaving them meters short of the finish line. They were determined to finish the race and they put the sled over their shoulders and walked over the finish line, to a rousing applause from the spectators and Junior’s father. They held their heads high. The team came home to Jamaica to a hero’s welcome and vowed to return to the Winter Olympics 4 years later. Their persistence paid off. The Master Mind Alliance was their coach and the 4 team members. To be successful in your endeavors, this film includes all the elements necessary for success. It is an example for us all to apply the principles and do the things that it takes to succeed. Must have a definite major purpose, a positive mental attitude where you won’t let any of the obstacles get in your way and move forward with your plan with persistence. You will probably need to revamp when necessary and figure out what needs to be refined to make the path clearer and more successful. Have a definite plan of action and work with others in a Master Mind Alliance to make it happen. There is more power with the Alliance than trying to do it all by yourself. Sometimes it takes hearing the same thing again and again, but sometimes said in a slightly different way to really get it. I have been reading OG and have been reading my DMP ( Definite Major Purpose) and reading my cards religiously. Tonight I listened to Earl Nightingale talk about “The Biggest Secret” It was the same material I have been hearing from MarkJ and the reading from Haanel. Do it with intensity and Single Focus and many times a day. Use the cards, to remind of our single focus. Do the Work with your whole being for 30 days and see the difference. Do it again for another 30 days. You will see the difference. When I went to Sunday School, as a child I was taught that God is Love, and “he” loved me. I felt so small in a big world, I questioned if I was worth it. Why? Don’t know. 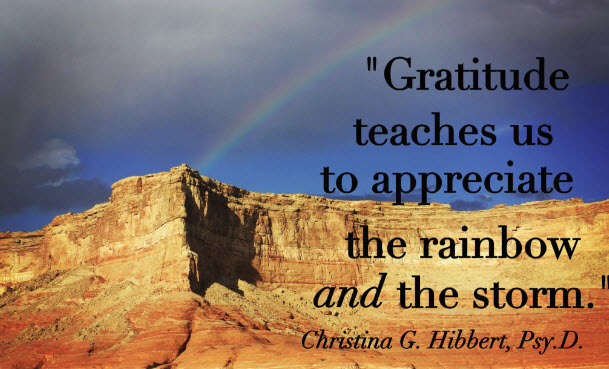 Gratitude was a concept that I learned from my mom. My mother taught me that God is in all things and in all life, it was not to be found by just going to church. God is in nature, life is all around us and we have been given a gift to be alive. We as a civilization have known this for a long time that Love is the ultimate law which has created diversity in all things and individuation. The Omniscient, Omnipresent, Infinite Power in the Universe loves and provides in abundance for all our needs. What is interesting is that there are laws that have to do with our personal power. Knowledge does not apply it itself. 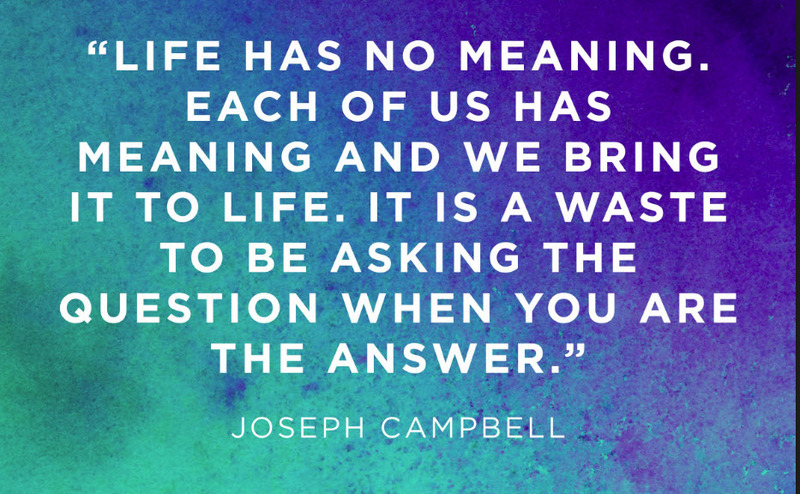 It takes us as individuals to fertilize our thoughts with a living purpose. If we keep changing our mind about what we want, it will be for naught because there is no concentration and focus to give direction. It’s as if you were a sculpture and every 15 minutes you changed your mind about what you wanted to create, Nothing will come from the attempt at the creation if there is no focus. In our Master Key class this week we went through an assignment of taking our DMP (Definite Master Purpose) and putting it into one sentence. Then we were to to say it in the mirror while looking at ourselves for 50 minutes. I didn’t think I could do it. What I discovered is that there was a shift in me the last 10 minutes where I was able to see myself and I became much more comfortable with myself. MarkJ, teacher of the Master Key pointed out that we need to make friends with our future self, that the future self is most often thought of as a stranger. This exercise helped me see that I can and do love myself. Why is that so difficult to recognize? We are God’s creation, and are as unique as all the elements in nature. 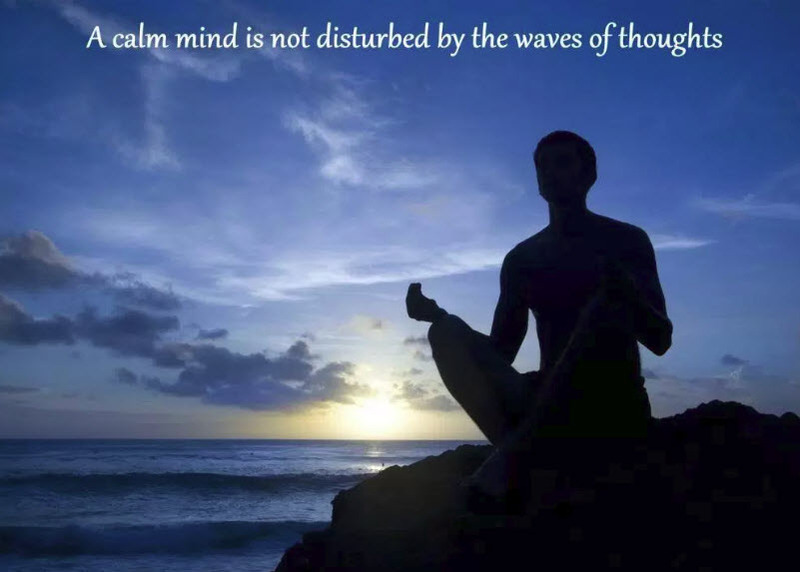 It is through the quiet “sit” where we can experience complete relaxation. Here is where deep thought, intention guides attention and has a high potential that the Universal forces can work. It is in the Silence that we can get in touch with the Omnipotent power of the subconscious mind where all the power is developed. 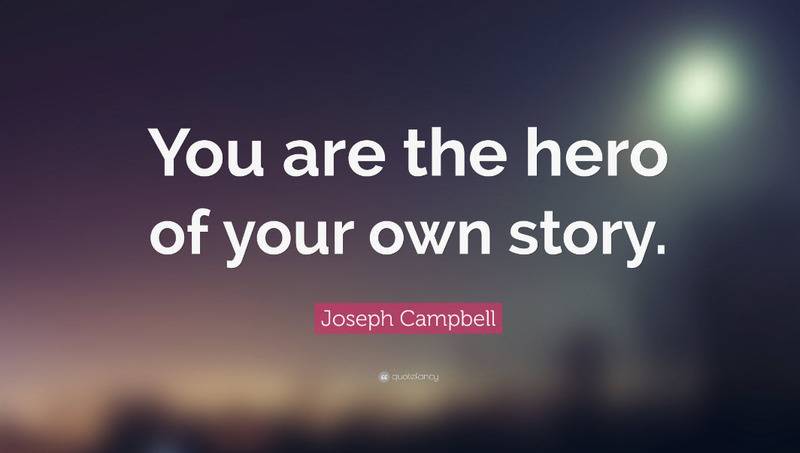 Ultimately to have permanent success with what we desire and have access to this power, it only comes from within ourselves. This is an unfoldment process. From my own experience over many inconsistent years, true silence is not easily reached. 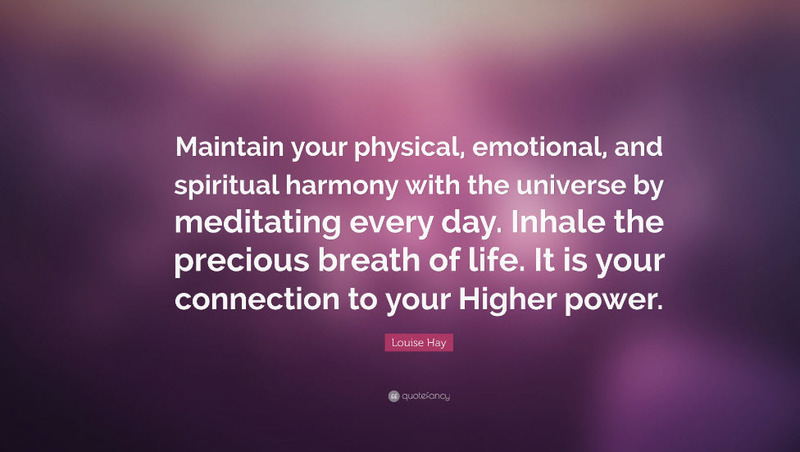 It is only in this state where we are able to connect with Divinity itself. This is where consistent, persistent, practice and concentration leads to having the experience we seek. This is pure Love. Scroll II from Og Mandino, “I greet this day with love in my heart.” I woke up loving this way to start my day. This dynamic power of love gives us the capacity to deal with any adverse situations that we encounter. This eternal and fundamental principle is in every system of Philosophy, in every Religion and in every Science.We can’t get away from the law of love. It is a feeling that gives vitality to our thoughts. Feelings is desire and desire is love. When we are impregnated with the thoughts of love we are invincible.